King of the Dancehall, Beenie Man drops a brand new track called “Think Mi A Simma”. 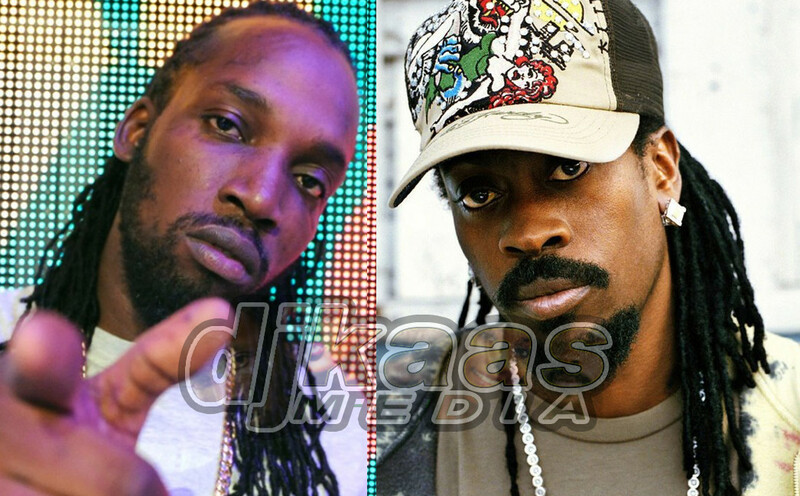 The song is clearly a diss aimed at “Gully Gad” Mavado. In the intro of the song Beenie Man kicks of off by mentioning terms like “Barber”, “Rapper Groupie” and “Dunce Bad Boy”, clearly targeting Mavado with this diss track. Beenie Man responds to the line “Better if dem chill like the doc and go simmer” in Mavado’s song “Money A Di Right Ting” on DJ Frass’s Wild Wild West Riddim. Listen the song below!